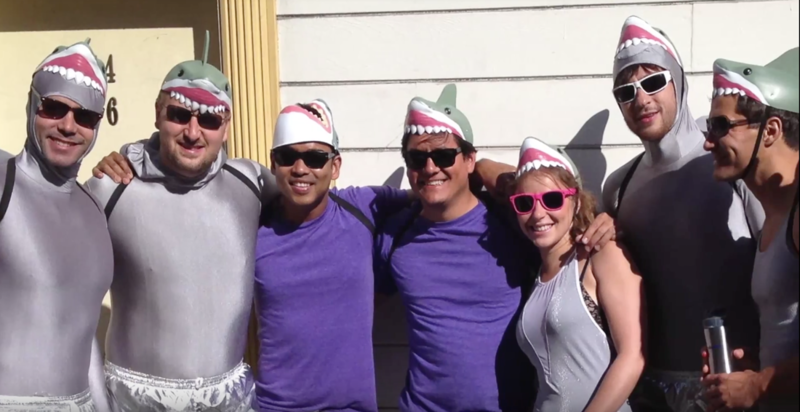 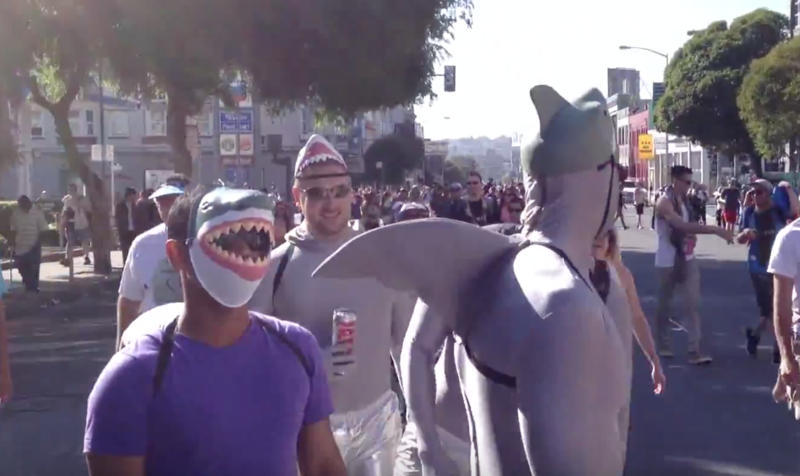 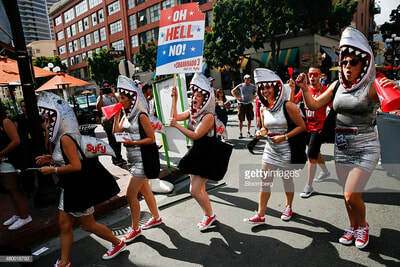 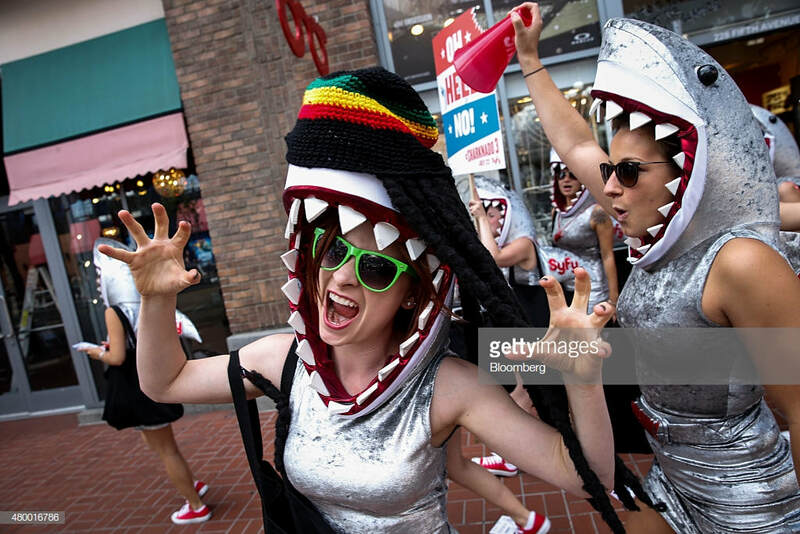 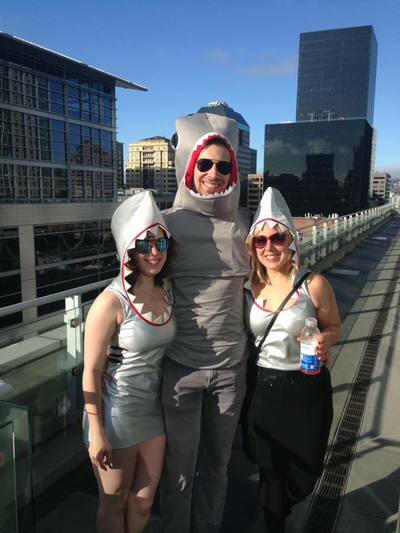 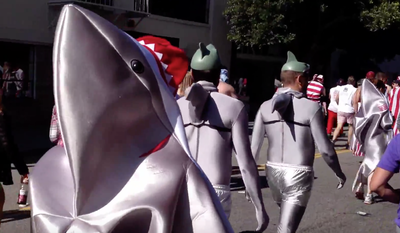 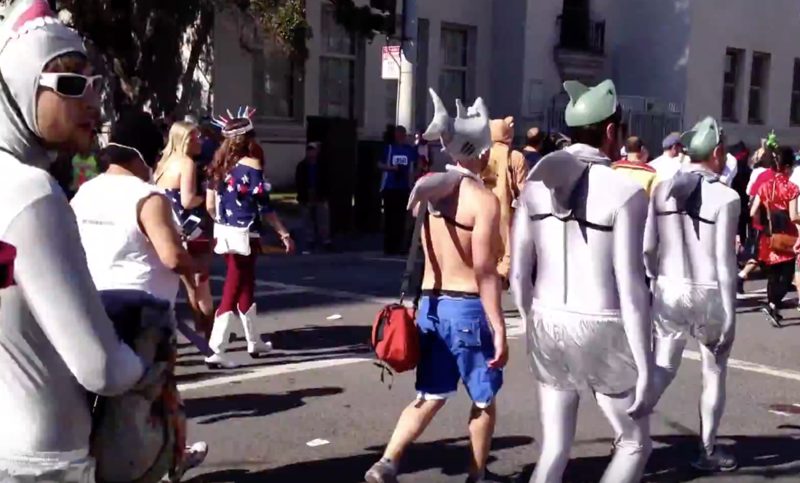 In San Francisco it’s never too early to dress up so warn up for Halloween by putting on your best ocean-themed outfit and come out to LaRocca’s corner in North Beach to get you drink on and learn about sharks. 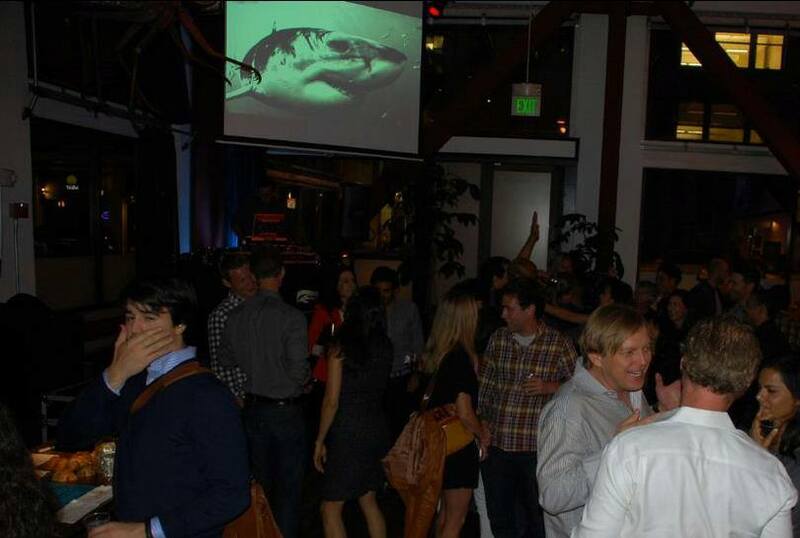 Local filmmaker, Skyler Thomas, shares highlights of the footage he’s shot over the last 20 years of diving with sharks in his presentation ‘Purpose’. But this time, in the spirit of one of his favorite bars, he’ll incorporate a drinking game into the presentation. 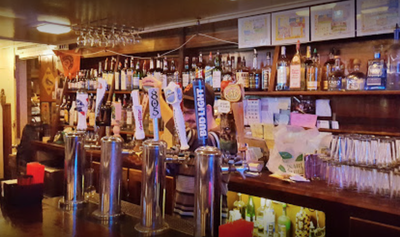 Happy hour starts at 5:30 PM and runs until the event ends. Special shark-themed drinks will be served. 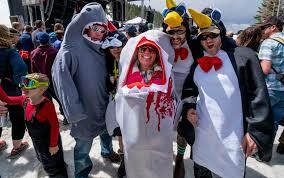 Costume contest winners will be announced at the end of the presentation. 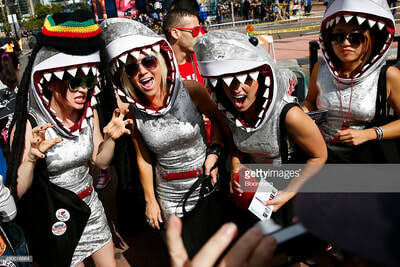 Costumes are NOT required, they are just fun. 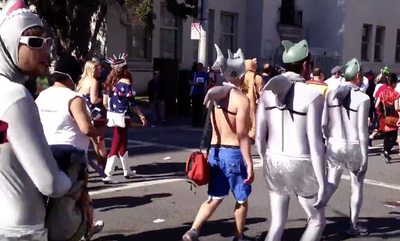 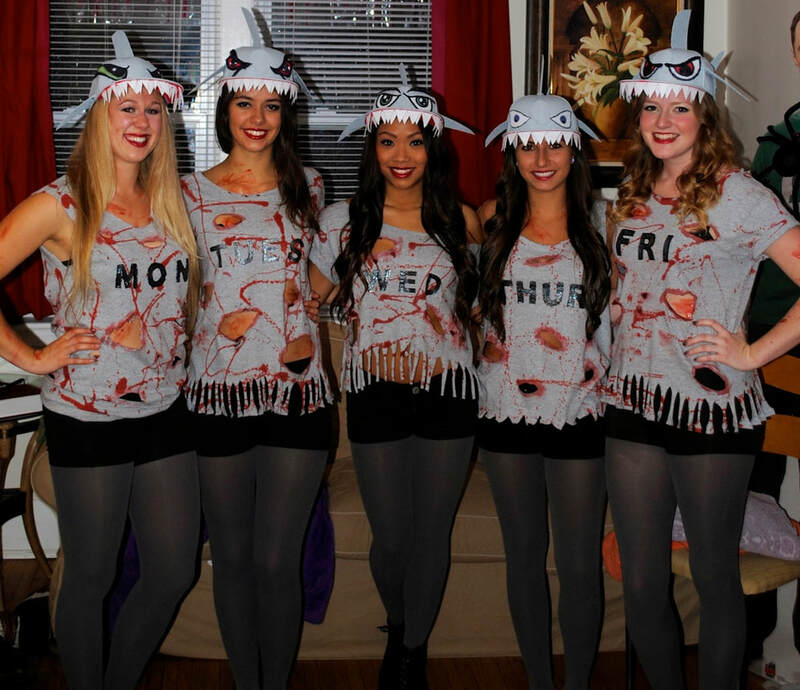 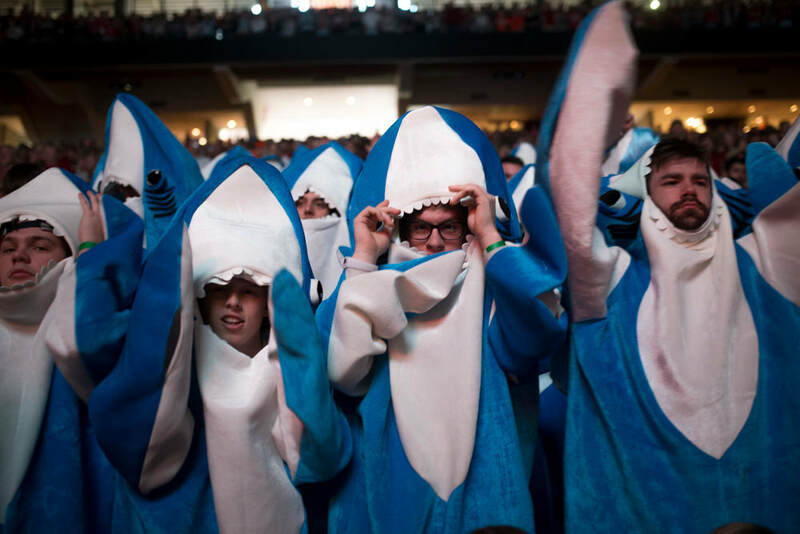 We prefer as ocean/shark related of costumes as possible, but any costume is welcome. October 18th. 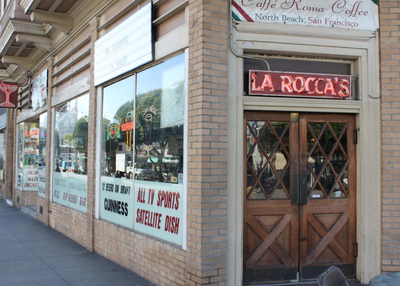 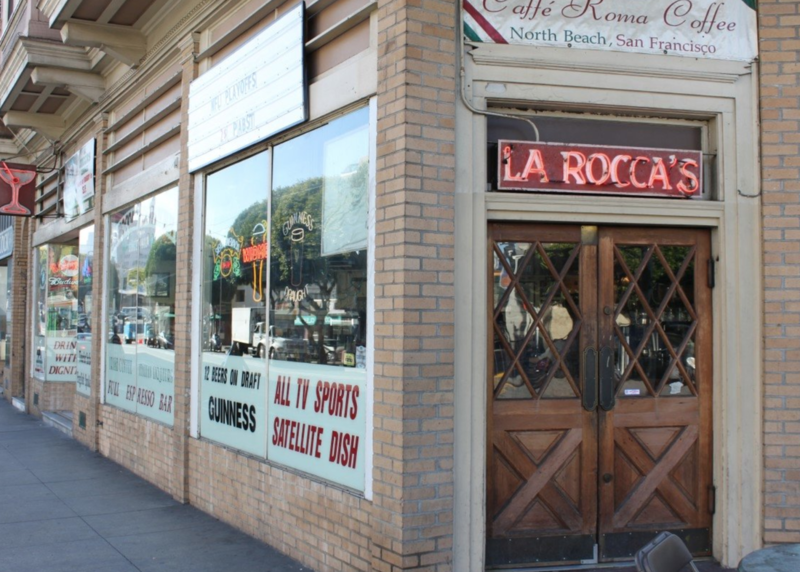 La Rocca’s Corner in the North Beach District of San Francisco.